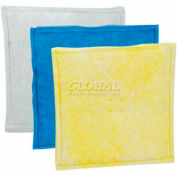 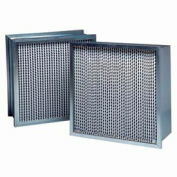 Environet Odor Sanitizer pleated panel filters are designed for the removal of fumes, odors and pollutants. 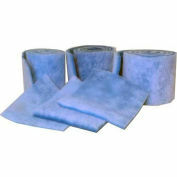 This is accomplished through fine carbon powder which is bonded to a lofted polyester media. 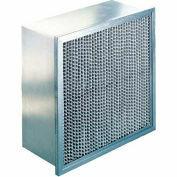 This media is pleated in order to increase the amount of carbon available in a panel filter. 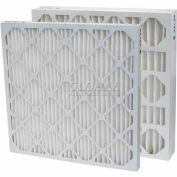 This creates millions of square feet of adsorption surface area to trap noxious gases. 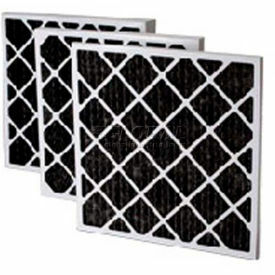 Odor Sanitizer filters fit into existing filter housings so fume and odor control is available without costly retro-fitting or expensive housings and fans. 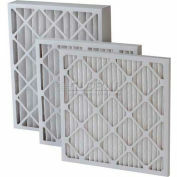 Frame constructed of moisture resistant, double wall beverage board. 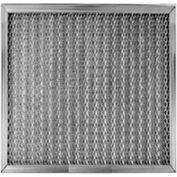 Media is 100% synthetic carbon bonded, continuously bonded to a 30 gauge galvanized, corrosion resistant, expanded metal support grid.